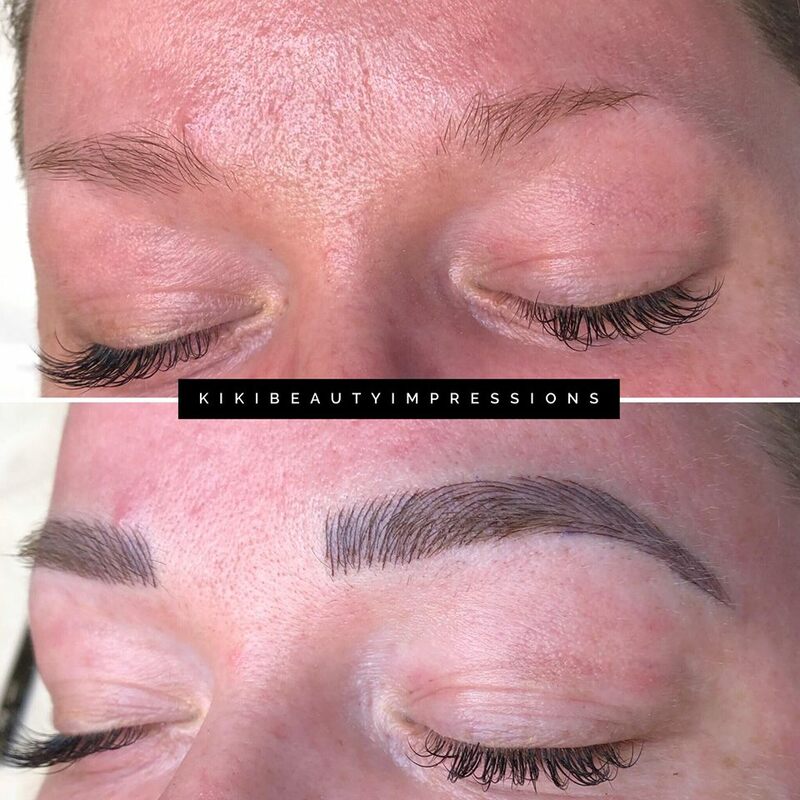 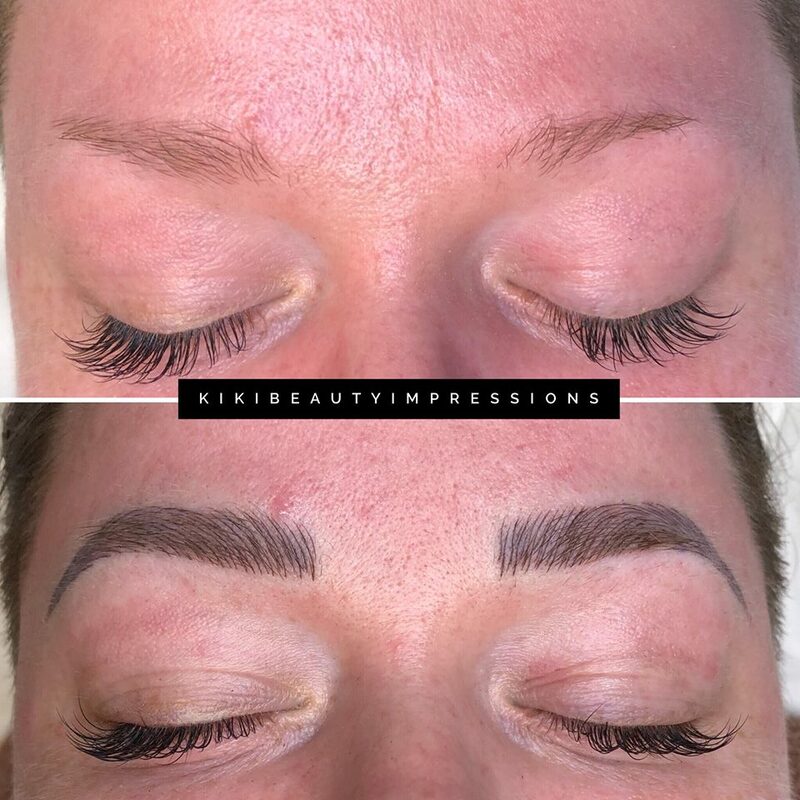 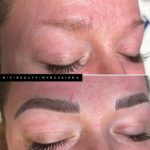 Microblading is a semi-permanent makeup procedure whereby hair-like incision strokes are created along the eyebrow to attempt to either enhance, reshape or create a natural looking appearance on the brows. 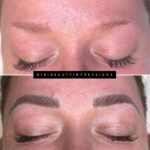 A semi-permanent cosmetic service, annual touch-ups every 12-18 months are recommended. Schedule a complimentary consultation with Nikki today!